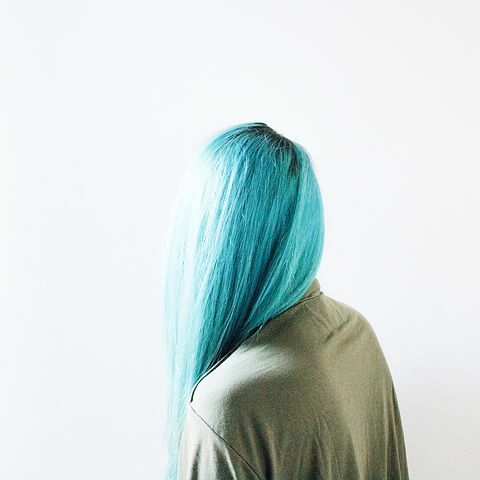 The hair is an amazing part of the body , which we need to love, cherish and treat with total carefulness. 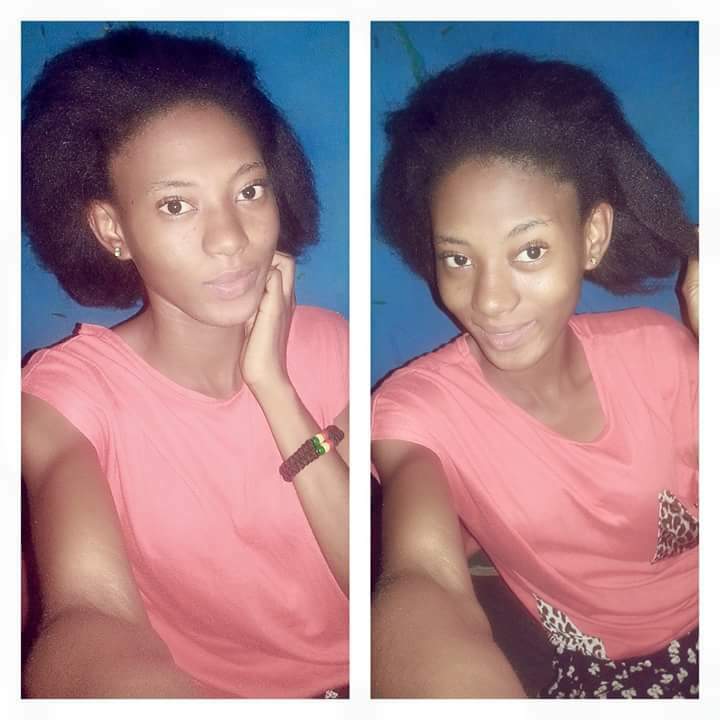 Ever seen a lady with a very long and healthy hair, how do they look? Amazing right? One of my male friends said, “Micky, even if a girl doesn’t have a well structured face but have a long black hair, damn, only that sweeps me off my feet and make me trip”. 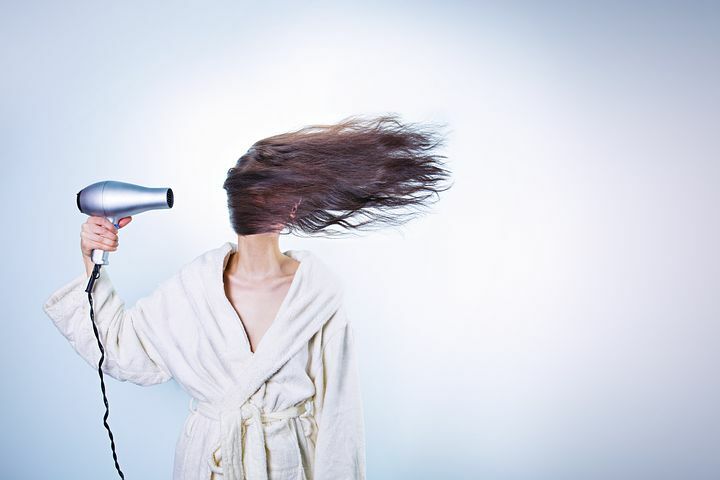 Here are mistakes which we do consciously/unconsciously which leads to hair damage. Using a shampoo everyday is really bad for the hair, it strips away all the oil from your scalp and hair leaving the hair dry which makes it prone to breakage. Use shampoo only when the hair is dirty because styling products creates residues, build ups and other impurities in the hair. For people who have much dandruff, they can make use of shampoo every 2 or 3 days. Do not form the habit of always using medicated shampoo with sulphate, Use only shampoo that is less concentrated . Avoid over treating the hair, it is equally unhealthy for the hair. Too much heat can lead to bristles, damage of the hair and split ends. We use heat styling tools to coil and stretch our hair which actually looks lovely but be mindful because too much exposure to heat destroys the hair texture. 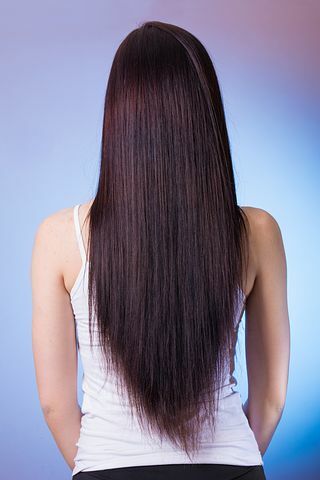 When exposed to hot water, your hair might become much resilient than it should be which leaves it very easy to breakage and also weakens the root. Do not subject the hair to temperature that is more than 350°f. Anytime the hair is subjected to constant tension you run the risk of damaging your hair. Avoid pulling the ponytail too tight in order to minimize the amount of tension on the hair. Whenever the hair is been stretched the cuticle layer tends to be distorted, in severe cases it might lead to frizzy and breakage. Medically hair dyes are extremely dangerous which leads to Asthma, severe allergic reaction, cancer and multiple myeloma. 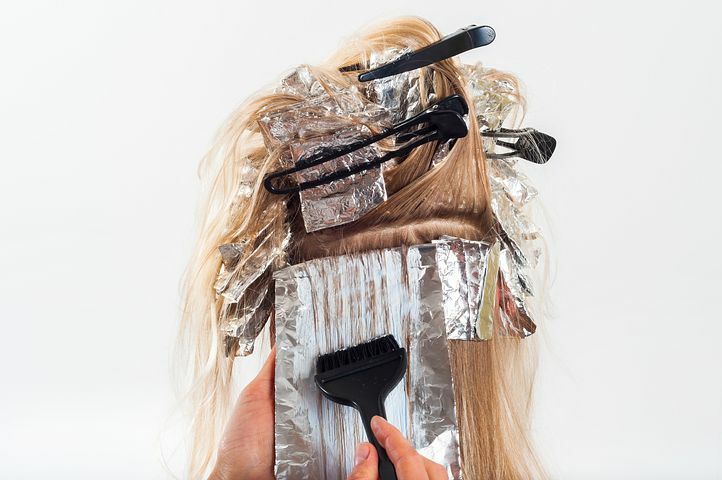 Also avoid using any hair product containing peroxide and ammonia, Older looks should be handled reverentially as they are less likely to regrow once follicles are stressed. 9. DO NOT FORM THE HABIT OF USING DIFFERENT PRODUCTS ON THE HAIR, TRY TO FIGURE OUT WHICH PRODUCT IS MORE SUITABLE. Help us serve you better by following us on our social media pages and equally subscribe with our blog to get more tips.